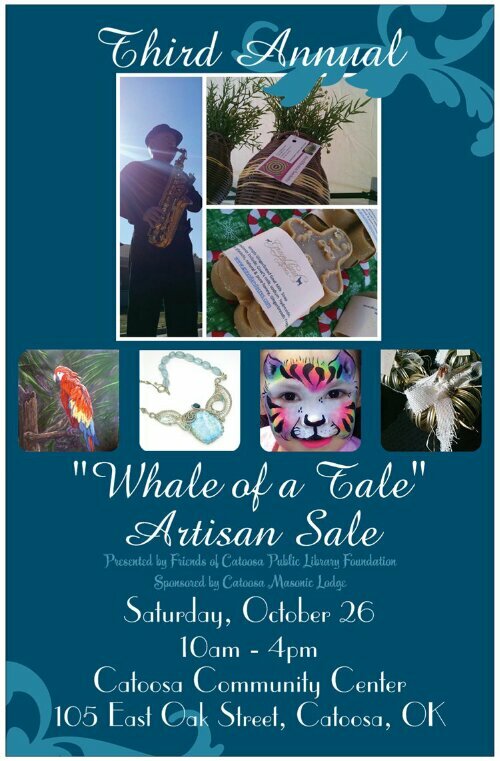 “Whale of a Tale” Artisan Sale posters! We are so excited to see everything coming together for the event! We have finished the design and ordered our posters, have fresh new signs and banners coming, fun new and returning artisans and musicians applying! The first of several nation wide and 100 mile radius press releases has been published and promotional items are in the works! We are anxious to see everyone event day, or enjoying the show!